Danny Kerckhof joins the 2019 TER H – Tour European Rally Historic. 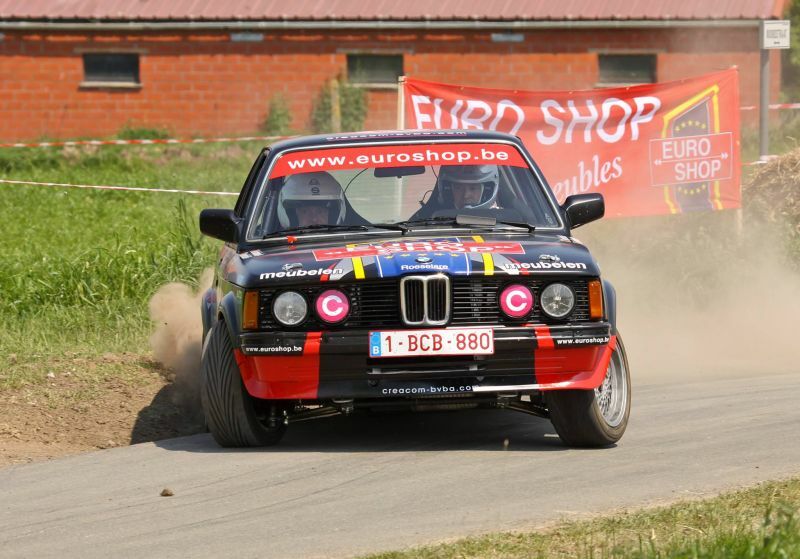 Excellent news for the TER Historic as a new belgian crew, Danny Kerckhof and Kristof Dejonghe sent their entry form in the brand new series, the TER H – Tour European Rally Historic. 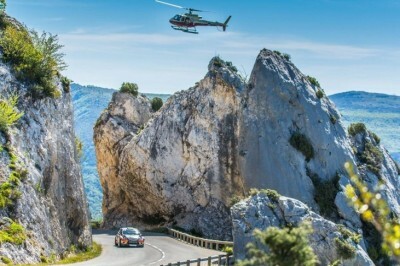 They will be aboard a BMW E30 M3 and will take part in three events, Rallye Antibes Côte d’Azur, ConXion Omloop van Vlaanderen Rally and finish their season at the Rallye International du Valais, which they have already competed in 2018.